Small carbon-based molecules such as carbon dioxide (CO2) have a significant effect on climate change and greenhouse effect. Researchers at ICIQ work on the development of catalysts to transform those molecules into valuable substances through the different methods. Some groups work on the conversion of carbon dioxide into methanol through catalytic hydrogenation. 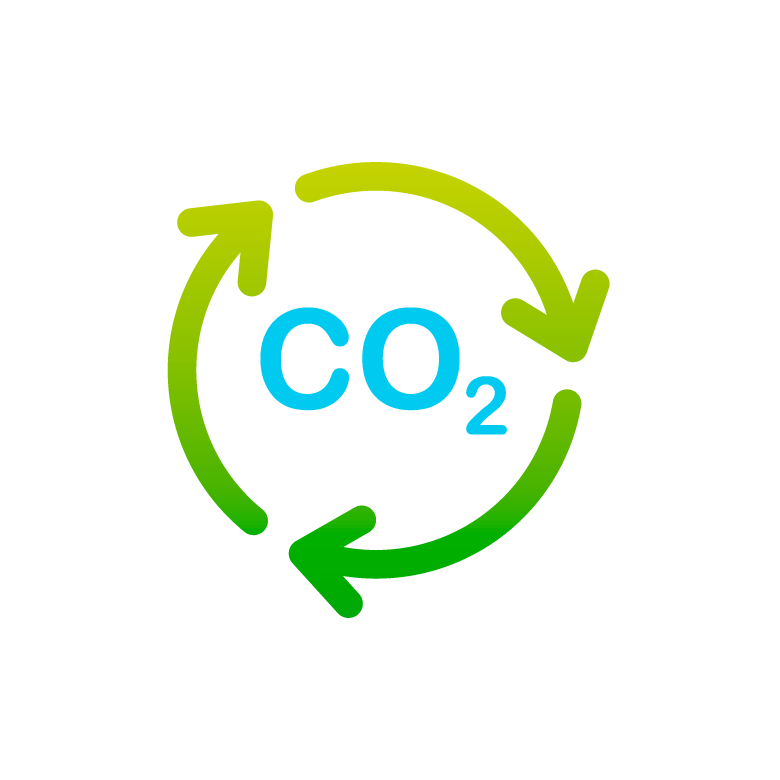 Methanol is one of the most famous and widely suggested alternatives to fossil fuels and, when obtained from atmospheric carbon dioxide it be a sustainable, environmentally neutral fuel. ICIQ researchers are collaborating with industries to develop commercial implementation of the process. Moreover, other groups use carbon dioxide in organic synthesis to get value-added chemical compounds. It can be used to get biodegradable, fully renewable materials through catalytic copolymerization and to prepare pharmaceutically and industrially relevant carboxylic acids using innovative catalytic processes.